on breastfeeding and being human. It's morning and cold and our breaths are in sync, two of his for every one of mine, in and out with the rhythm of the sound of the heater, set to 70 this time of year because I refuse to bundle him up in extra layers inside the house. My toes are tucked snugly under the burnt orange duvet cover, my back against the headboard, the lights off. My eyes are half-closed, as are his, and he eats slowly, blissfully, freely. 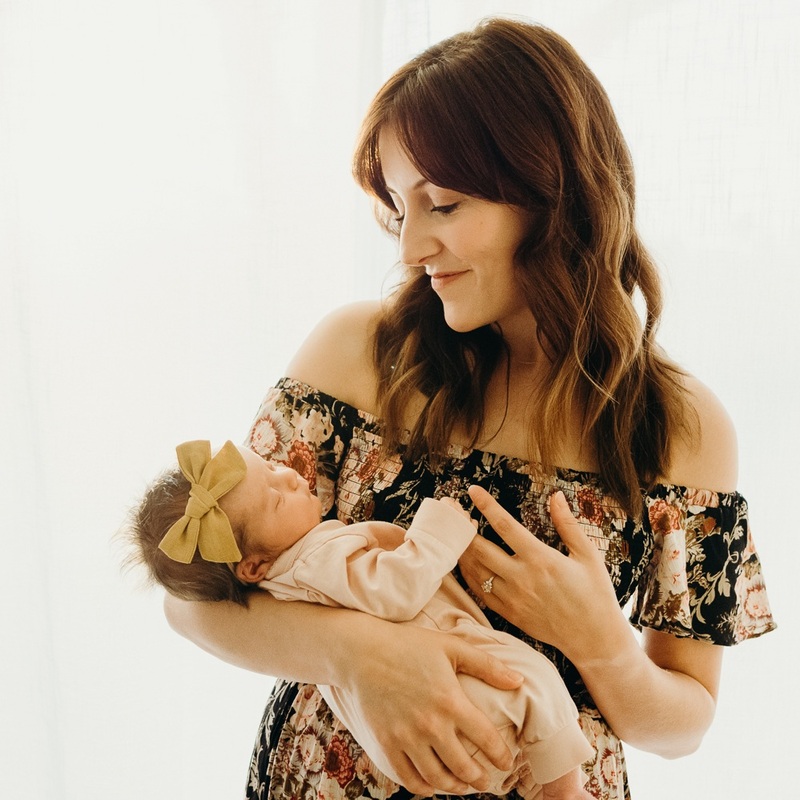 We are skin to skin and it's the time of day that I feel most connected to this little soul that once grew inside my belly. We are both quiet and content and he needs me and I need him and together we are human. And I can't stop thinking of the amazing-ness of it, the miracle of it, that my body grew him and now sustains him. I can't stop thinking of God's goodness and perfect, intricate design for motherhood. I am in complete awe of what my body has done and continues to do, this life giving life. And despite the first two painful weeks, the ugly nursing bras, the pumping, and the fact that I can't be away from him for too long, this life giving life is worth all of it. Because he needs me and I need him and together, breastfeeding, we are human.